Prepare for the spring bird-watching season with this program designed for both children and adults. 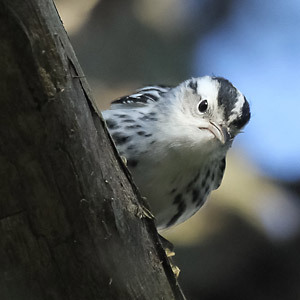 Learn to identify different bird species by their songs, appearance, and actions. When: Sat., March 31 at 1 p.m. Please call Barbara at 570-253-2364 for information.